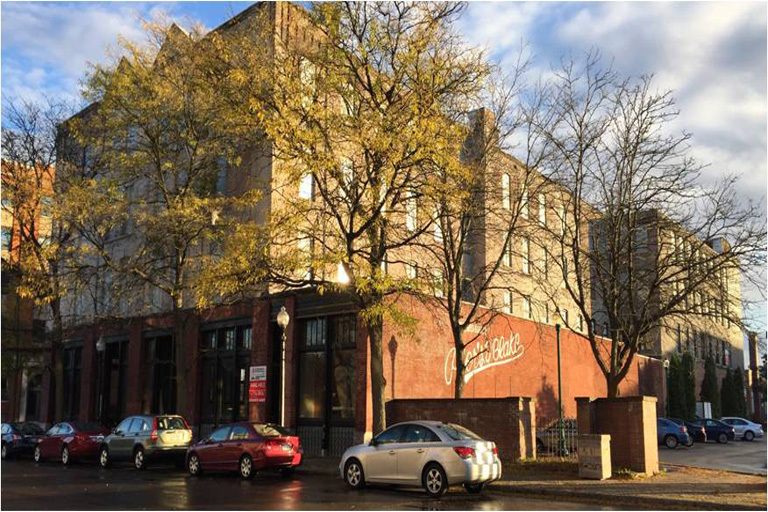 Utica, NY: D’Amore of Cushman & Wakefield | Pyramid Brokerage Company brokers the sale of the Doyle Hardware Building. The historic Doyle Hardware Building located at 330 Main Street has a new owner. Circle 8 Development, LLC sold the 82,000 square feet building and parking lot situated on 1.16 acres to Doyle Hardware, LLC for $1,100,000 in May 2016. Jeffrey D’Amore of Cushman & Wakefield | Pyramid Brokerage Company was responsible for marketing the property and facilitated the sale on behalf of Circle 8 Development, LLC. The Doyle Hardware Building was listed on the State and National Registers of Historic Places in 1993 allowing it to participate in historical and state tax programs. It is located in Downtown Utica in the center of the Historic Bagg’s Square District directly across from Union Station.